Valentine Love @ 50% off! Valentine garden decor 50% off! 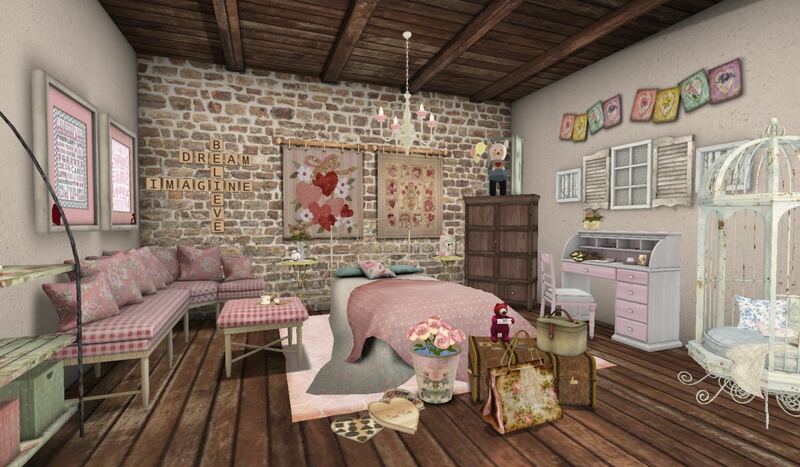 50% off Valentine theme room!